This is a beautifully well cared for home, which has been updated and upgraded in recent years. Everything from tile and wood laminate flooring, colonial interior doors, dual pane windows, upgraded bathrooms, exterior stucco, interior paint, and more. 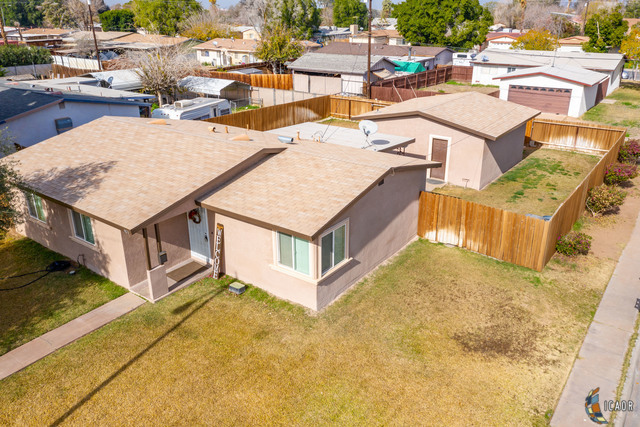 This wonderful home offers 3 spacious bedrooms, a large open living room area, a covered patio, a large back yard with alley access, and a detached 2 car garage. In addition to being situated on a large corner lot, it&apos;s also conveniently located near grocery stores , restaurants, and schools. Call your Realtor, today, and schedule your personal showing.